Here at Prométour we LOVE travel for so many reasons. You could even say we’re a bit obsessed! While all of us have our unique travel preferences, one thing we all seem to agree on is FOOD! Sampling new cuisines, exploring local restaurants and discovering new flavors is without a doubt one of the best parts of travel. To celebrate our love of culinary adventures, we’ve decided to share with you some of our favorite food experiences from around the world. Buon appetito! 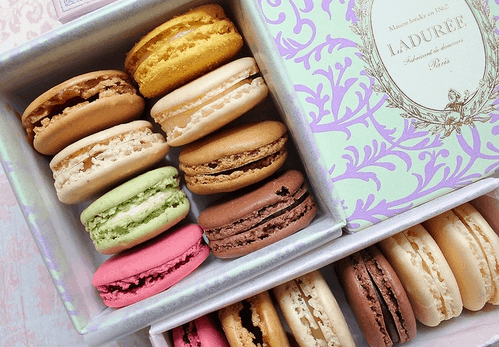 Perhaps nothing is more quintessentially French than the macarons from the renowned Parisian bakery, Ladurée. Established in Paris in 1862, this luxury sweet shop sells over 15,000 macarons each day! Equally as beautiful as their pastel, delicate cookies are the Ladurée bakeries themselves, whose elegant interiors are guaranteed to charm any visitor. With multiple locations in Paris and several cities throughout France (as well as Château de Versailles), a stop at Ladurée is an absolute MUST for any trip to France! The small Central American nation of Costa Rica boasts some of the best nature in the world and is a farmer’s paradise thanks to its lush, fertile land. In addition to growing bounties of tropical fruit, Costa Rica also produces some of the finest coffee on the market. 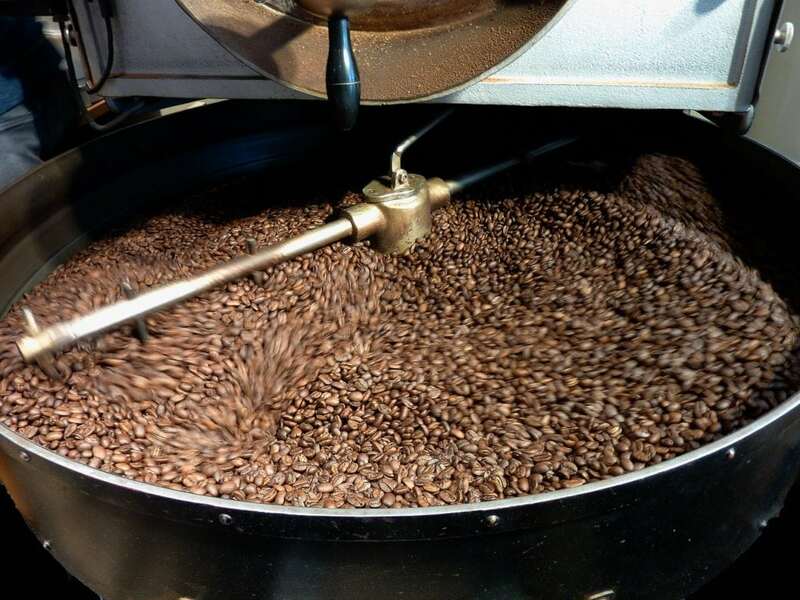 A trip to one of the nation’s many coffee plantations is a fascinating opportunity to learn about how coffee is grown, processed and produced and allows visitors to witness firsthand the importance coffee has on Costa Rica’s social and economic development. Located on the scenic slopes of the Poás volcano, we love the award-winning Doka Coffee Estate (the largest coffee plantation in the country) whose interactive tour includes a coffee and chocolate tasting your taste buds are sure to remember! Springtime in Québec is synonymous with one thing: sugar shacks! Locally referred to as cabanes à sucre, sugar shacks are where sap from the mighty maple tree is magically transformed into Canada’s liquid gold: maple syrup! 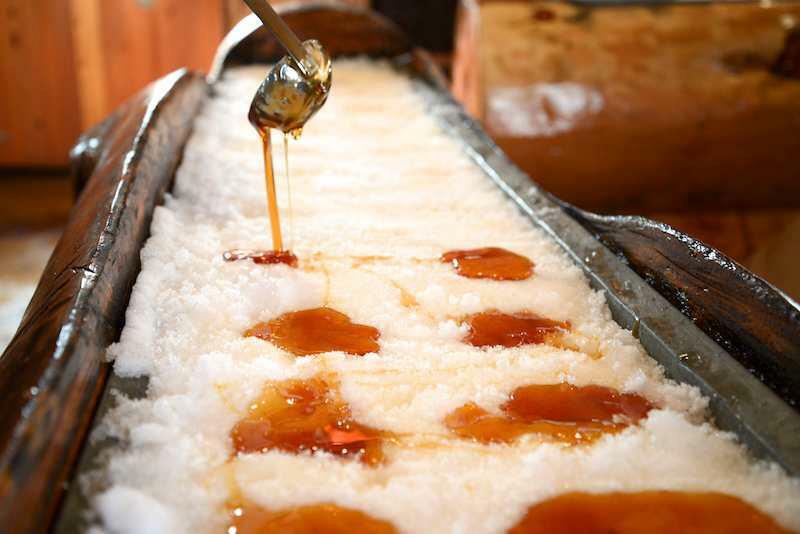 As the world’s largest producer of maple syrup, Québec is the ideal destination to sample some of the country’s sweetest treats, from melt-in-your-mouth maple candies to the traditional tire sur la neige, maple syrup poured over a bed of snow and rolled onto a popsicle stick to form a sticky, but delicious, lollipop. But don’t think that cabanes à sucre are only about the sugar rush: no trip to a sugar shack is complete without an authentic Québécois lumberjack meal paired with traditional folk songs and dancing all set in a cozy cabin-the ultimate Canadian experience! It goes without saying that Italy is a foodie’s paradise. From artisan gelatrias to award-winning vineyards, Italy has something to delight virtually any palate. While choosing a favorite Italian food experience is an almost impossible task, learning how to make authentic pizza in Naples somehow manages to stand out from the rest. 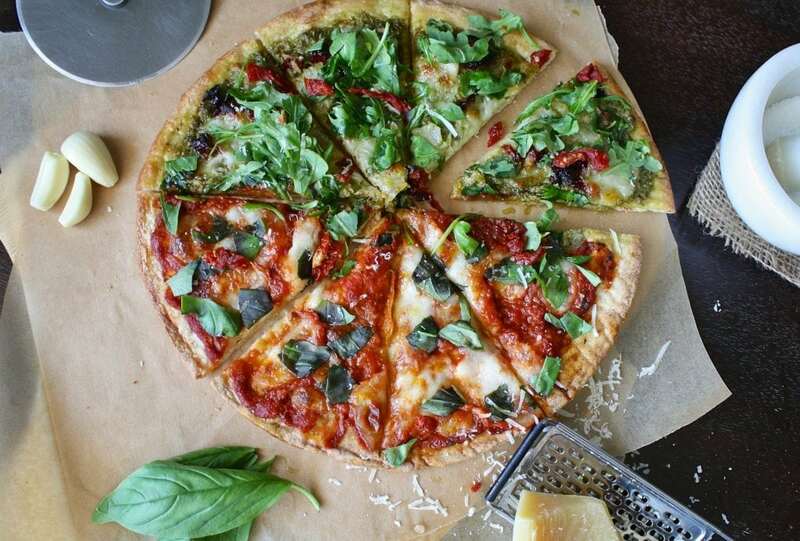 Known as THE city for pizza, many believe Naples to be the site where this iconic dish was first invented. While sampling pizza in Naples is a divine experience in and of itself, we found that participating in a hands-on pizza making class is even more memorable and the perfect way to immerse yourself in Italian culture. 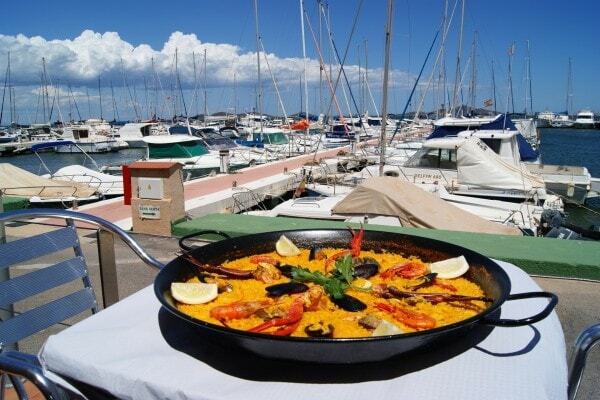 What could possibly be better than savoring a plate of mouth watering Paella? Well, how about eating paella on one of Spain’s most beautiful beaches? While we absolutely love this colorful dish of rice, meat, and spices as it is, we found that it tastes even better when enjoyed on the sunny shores of Spain’s southern coastline. The Costa del Sol region of Andalusia is home to some of the most scenic beaches in Europe and abounds with fresh seafood perfect for paella. So grab your fork and bathing suit and don’t miss out on this unique Spanish experience! Want to taste for yourself? Begin planning your own culinary adventure for you and your students by contacting your Prométour Tour Consultant today! All of the above-mentioned foodie experiences can be customized and added to your student trip. Don’t forget to check out some of our best destinations. What’s your favorite food from around the world? We’d love to hear from you! 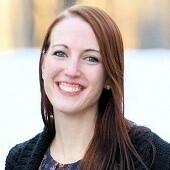 Anna Loganathan is a Language teacher and Tour Consultant at Prometour. Loves all things travel, especially tasting local food. Strives to help educators make the world their classroom!